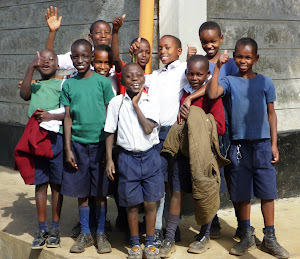 Help support Kenyan Educational Support by shopping online. 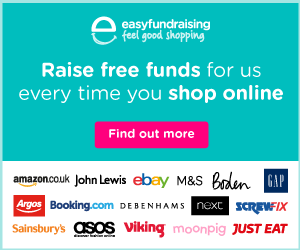 Every time you shop, you’ll raise a free donation for Kenyan Educational Support every time, it’s that easy! 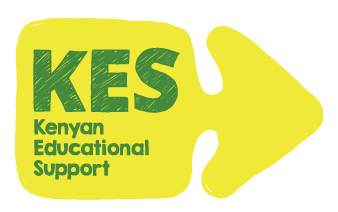 Share the news with your friends and family to encourage them to raise funds for KES as well. It's a valuable, regular income for us and helps us to maintain those little extras.